The Subaru BRZ will keep things affordable with a starting price of $26,680 for the 2019 model year. Pricing includes an $885 destination fee. Buyers will also have a new BRZ Series.Gray Edition model to choose from, but the higher performance tS model does not return. We'll start with the Series.Gray Edition since it's the major change for the 2019 BRZ lineup. The special edition is priced at $31,025 and begins life as a BRZ Limited model. Subaru adds the optional Performance package as standard equipment for the Series.Gray and finishes the car in Cool Gray Khaki paint. 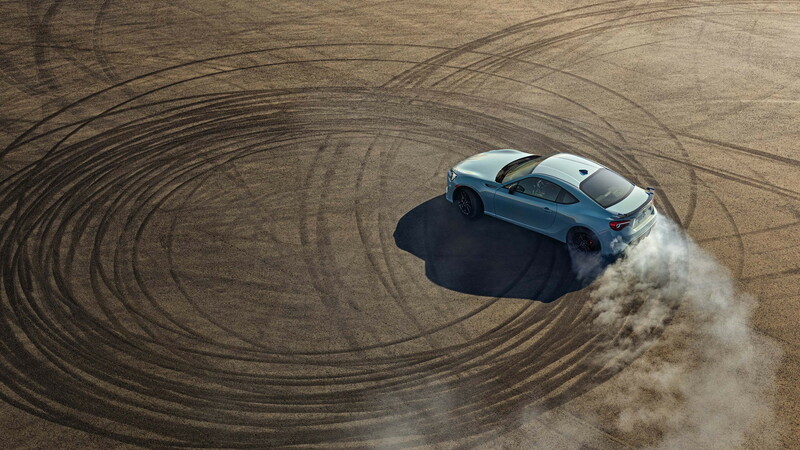 Additionally, the special BRZ gains 17-inch black-finish alloy wheels, foldable exterior power mirrors with a Crystal Black Silica finish, and black BRZ and Subaru badging. 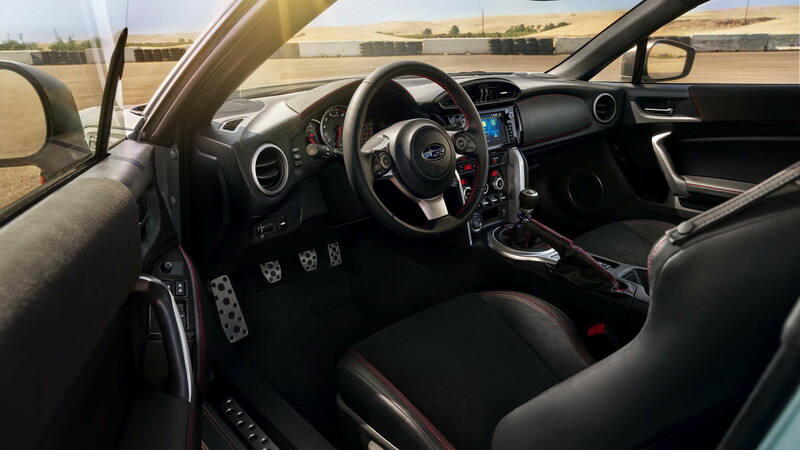 Inside, the BRZ Series.Gray receives visors and door trim upholstered in Grand Luxe synthetic suede with red stitching, as well as a frameless day/night rearview mirror. Subaru plans to build 250 BRZ Series.Gray models for 2019, each priced at $31,025. Unfortunately, the BRZ tS model, which featured aero and suspension upgrades and was limited to just 500 units at a price of $34,355, does not return. Moving along, the rest of the BRZ lineup remains largely the same. 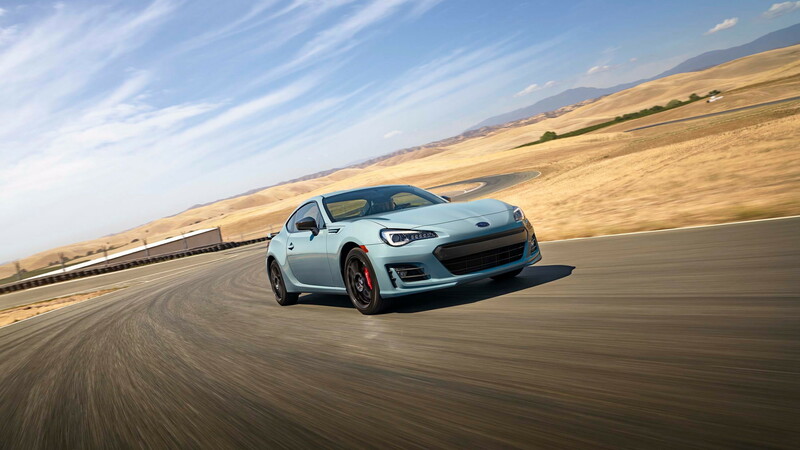 Buyers shopping the sports coupe will start with the BRZ Premium trim, which comes with LED headlights, a rearview camera, power features, and more. Dual USB ports in the dashboard are now standard. A 6-speed manual transmission is the only option here. The Premium's $26,680 base price marks a $225 increase from 2018. Stepping into the BRZ Limited will open up the 6-speed automatic transmission for an additional $1,100 atop the trim's $29,530 starting price, which is $200 more than 2018. The Limited trim adds creature comforts such as dual-zone automatic climate control and keyless access with pushbutton start. The base cloth seats are swapped for heated Alcantara and leather-trimmed seats with BRZ logos embroidered in red on the seatbacks. The Limited model also features a 4.2-inch color combination meter. The screen sits next to the tachometer and can display performance measures such as lateral Gs, throttle pedal position, braking force, steering angle, oil and coolant temperatures, and battery voltage. For time attack fans, a stopwatch is also built in. Finally, the Limited model gains an updated 7.0-inch infotainment system. The new system features over-the-air updates via wi-fi and a "Tune Mix" function that shuffles songs from music channels stored as presets. All 2019 BRZ models still feature the same 2.0-liter flat-4 engine making 205 horsepower. BRZs specced with the auto lose 5 ponies, however. 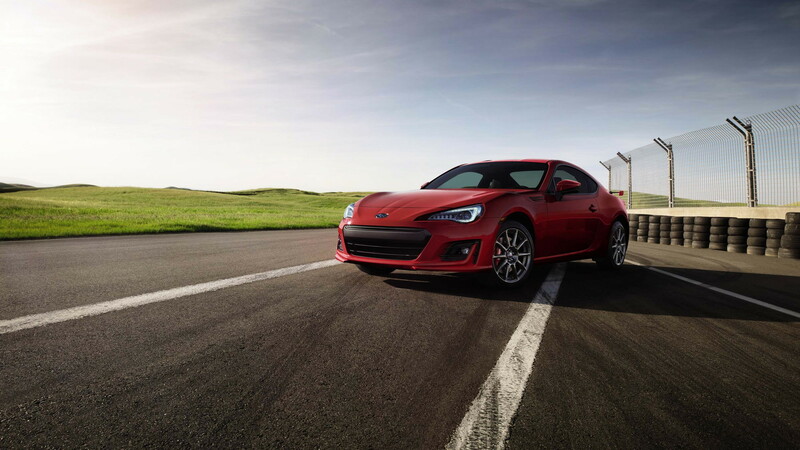 The BRZ Limited is still offered with the Performance package, which adds upgraded Brembo brakes, Sachs performance shock absorbers, and unique wheels. 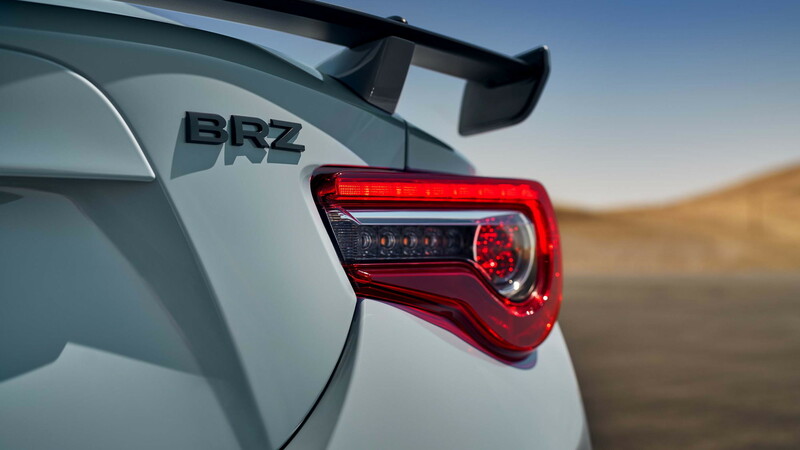 The package is only offered on BRZ Premiums with the manual and costs an extra $1,195.